Highlands is excited about offering this special service for our church families. The Family Dedication Ceremony is a time to publicly make the commitment to pray for your child, love your child and guide your child toward a personal relationship with Christ. You can choose which service you would like to participate in the Family Dedication. Please sign up at the table in the mall. Immediately following the dedications service, each family will have their picture taken with Pastor Leighton as a keepsake of this special time. 8: 6 – 9 pm, Parents Night Out. Cost $20 per child. 15: 6:30 – 7:30 pm. Craft Night. 22: 6:30 – 730 pm Launch party for AWANA and registration in the cafeteria. 29: 6 – 9 pm, Official Awana Season starts. "Family Dinner and A Movie"
Cost: $10pp. Childcare for children is $10, including dinner. 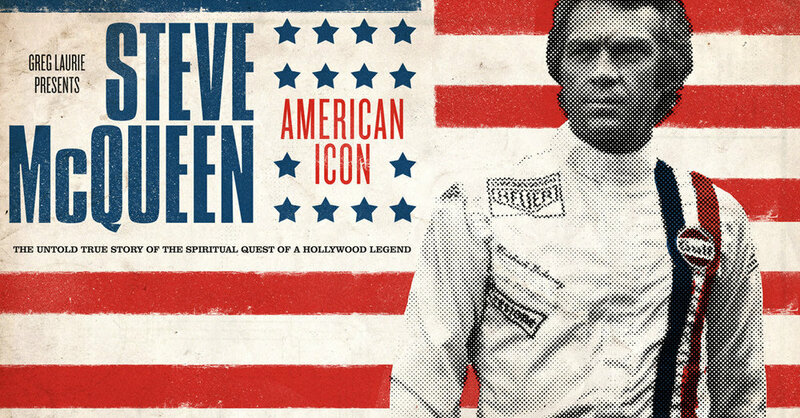 STEVE MCQUEEN: AMERICAN ICON is a documentary on the life of one of America's most intriguing movie stars. On the surface McQueen had everything he could want—accolades, fame, cars, homes, more money than he could spend in a lifetime. Sign up in between Sunday morning services. 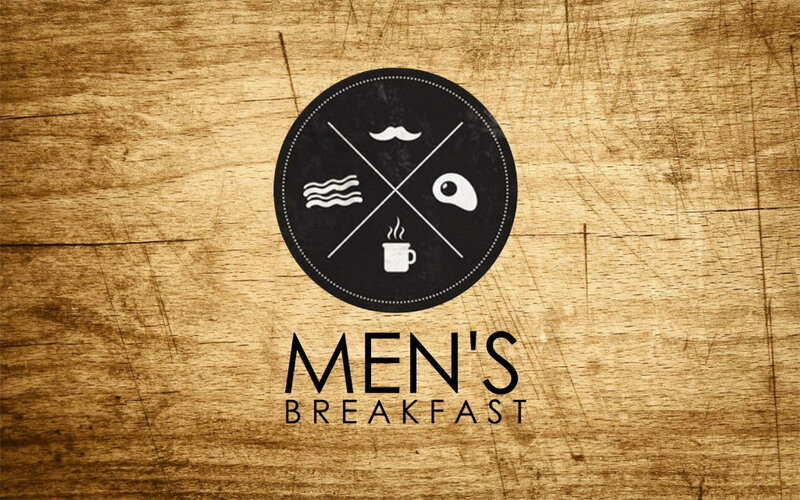 This is a great time for the men’s families and friends to come and join in the fun and fellowship and get to know each other better. The families are encouraged to bring food to BBQ and share with all. Bring chairs and blankets. If you are new to Highlands or have just become a member, please come and meet the Pastors and the staff. We would love to get to know you and answer any of your questions about Highlands. Please send your RSVP to Bonnie Bura at bonnieb@highlands.us. For those of you who like to rise early and worship, come experience our 7 am service with Pastor Ted Melendez. Coffee and Donuts will be available. Aug. 7 -- Lesson on "Grace"
Aug. 14 -- Lesson on "Daily Inventory"
Aug. 21 -- Lesson on "Relapse"
Aug. 28 -- Potluck at 6:30 pm; Lesson on "Gratitude"
Marianna Johnston will be our guest speaker. She will be teaching from the book of Hosea and his call to return to the Lord. Her topic is "I Have Nothing to Wear". This weekend is really a "mountain top" experience. You'll have great teaching, good food, fellowship and great accommodations. Mt. Hermon is one of the most beautiful retreats in the Bay Area. For more details call 650.873.4095 or stop at the Women's Table in the mall on Sundays. Live music! Good food! Jumpers and face painting for the kids. The Fun In The Sun Classic Car Show is fun for the whole family. Tell your neighbors and bring your friends and family. There will be some amazing food trucks to purchase all different types of cuisines. 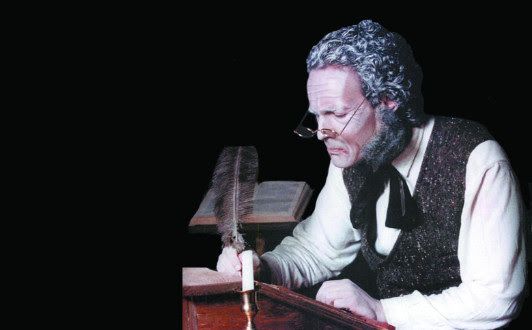 Call the Church Office to set up your audition time 650.873.409. Visit the Connections Table in the Mall and sigh-up for a Growth Group now. Highlands Christian Schools is a ministry of Church of the Highlands and is committed to working with parents to help bring up children in the way they should go. We do this by promoting excellence, development, and growth in four key areas: Spiritual Excellence, Intellectual Excellence, Physical Excellence, and Social Excellence. We are now enrolling children ages 18 months through 8th Grade. Please call our Admissions office at 650-266-4321 to schedule a tour.